Part 1. Reasoning through Language Arts - This includes the elements of Standard English, sentence structure, and the parts of speech. A composition of approximately 250 words is also required. It also includes popular literature, classical literature, and commentary on literature and the fine arts. Part 4. Social Studies - This includes Behavioral Science, History, Political Science, Economics, and Geography. 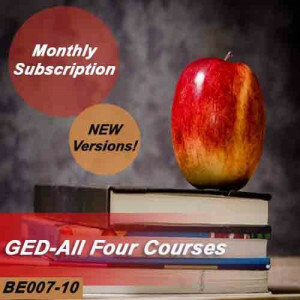 The GED Tests measure your knowledge and academic skills against those of today's traditional high school graduates. 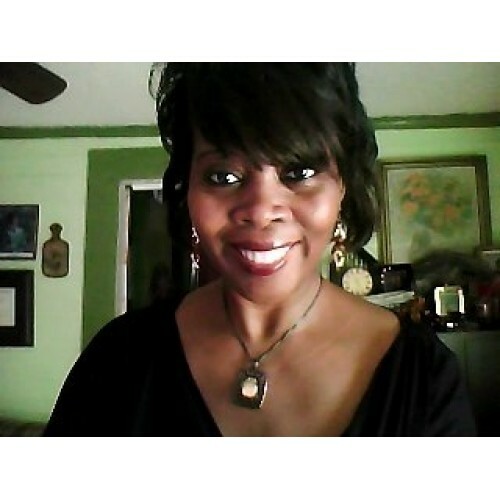 OnLine Training offers a complete course for each GED test. Our manufacturers will tell you what to expect when you take the GED Tests, what your scores mean when you receive them, and how to use your GED diploma to enroll in a college or university program of your choice. 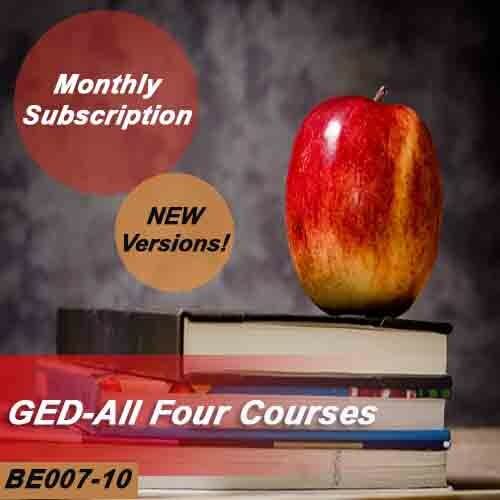 You can purchase all four GED courses on a subscription plan rather than pay for unlimited access to the courses. All 4 courses will be delivered as soon as your registration is processed. 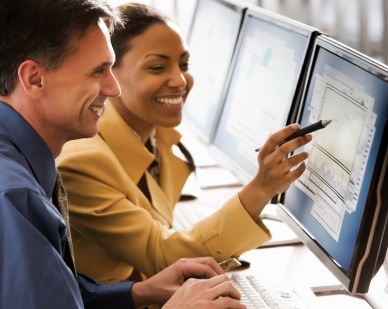 If you need continuing access to the courses you will be billed $25 monthly until you have completed the online courses or notify us you wish to stop.